Singer Lulu, known for hits like Shout, is celebrating her 70th birthday. 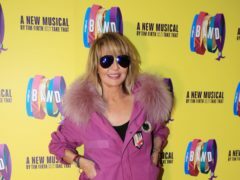 Singer Lulu is returning to the West End stage after 30 years to join the cast of 42nd Street. Lulu has said she believes dating is for “very young people” and that she does not prioritise romance, although she does “go out with men”. 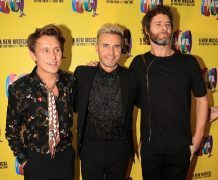 Take That were greeted by screaming fans as they turned out on the red carpet for the official opening of the band’s musical.